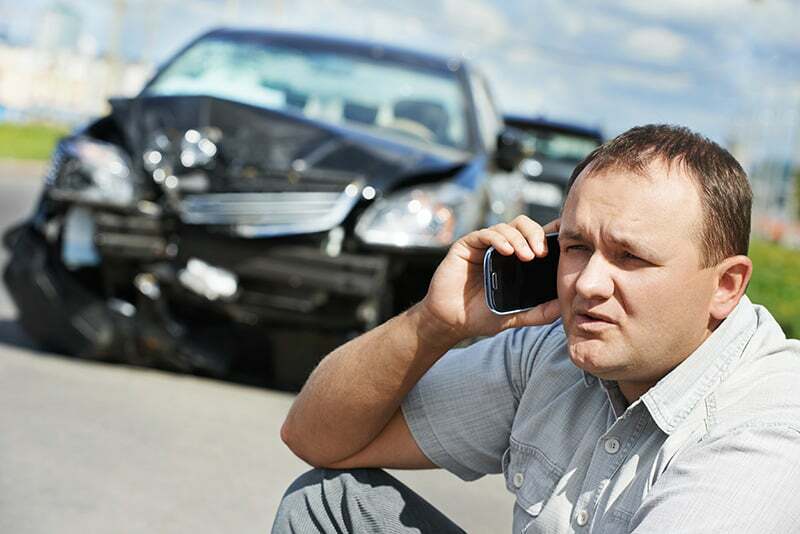 Have you recently been in a collision? In the event your vehicle needs to be towed, you can tow it to Boyce Auto Body (2717 West Edgewood, Suite 102, Jefferson City, MO 65109) day, night or even on the weekends. We have a dropbox for keys and will cover your tow charge when you have it towed to us.